Zeller, Suzanne E.. "Alfred Richard Cecil Selwyn". The Canadian Encyclopedia, 24 May 2018, Historica Canada. 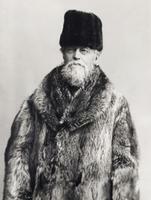 https://www.thecanadianencyclopedia.ca/en/article/alfred-richard-cecil-selwyn. Accessed 21 April 2019. While Alfred Richard Cecil Selwyn was director of the Geological Survey of Canada (1869-1895) he continued to do field work (courtesy Library and Archives Canada/PA25677). Alfred Richard Cecil Selwyn, geologist, director of the Geological Survey of Canada (born 28 July 1824 in Kilmington, England; died 19 October 1902 in Vancouver, British Columbia). A natural interest in Geology was encouraged by Selwyn's education in Switzerland. In 1845 he was assistant geologist with the Geological Survey of Great Britain, in 1852 director of the Geological Survey of Victoria, Australia, and in 1869 succeeded Sir W.E. 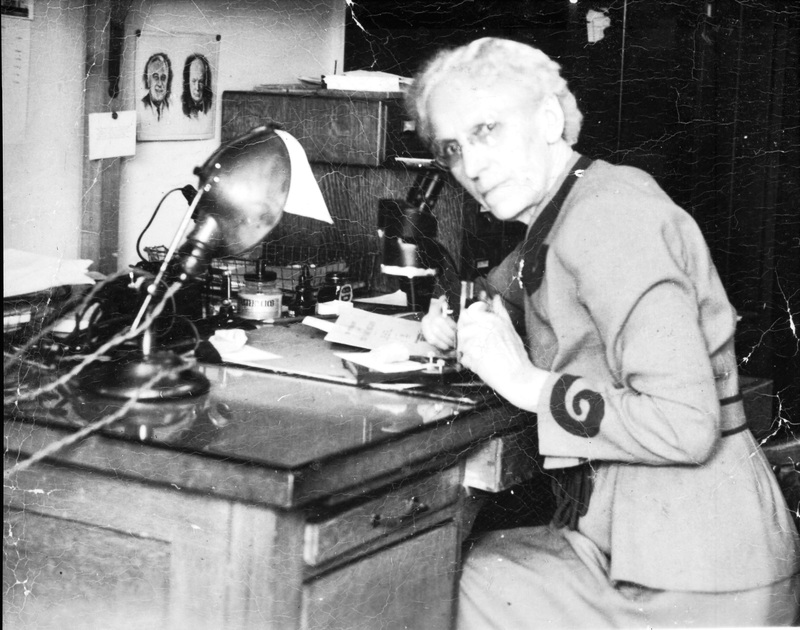 Logan as director of the Geological Survey of Canada. Selwyn's directorship coincided with Canada's territorial expansion to the Pacific, necessitating a complex expansion of the GSC as a bureaucratic and scientific institution. In addition, Selwyn carried out much fieldwork himself, surveying southern BC in 1871 and examining the Peace River district as a possible northern route for the CPR in 1875. He also made studies of the eastern Canadian goldfields. As an outsider replacing a man of Logan's stature during a crucial period in Canadian history, Selwyn was in a difficult position, but he ably supervised the GSC's enormous growth and solved some of its theoretical problems. He retired in Jan 1895. Morris Zaslow, Reading the Rocks (1975).